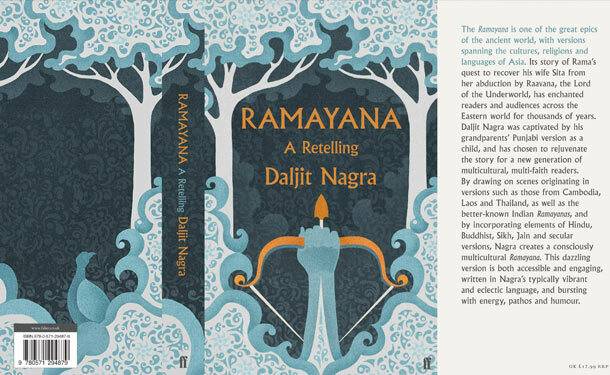 Daljit was enthralled by the fantastical stories of Rama & Sita told by his mother. 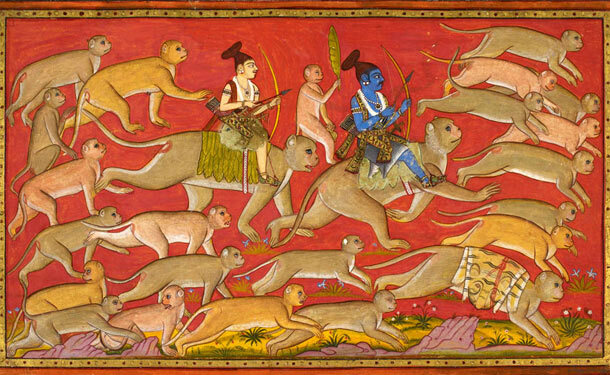 He explains why he wanted to retell these tales for a western audience. 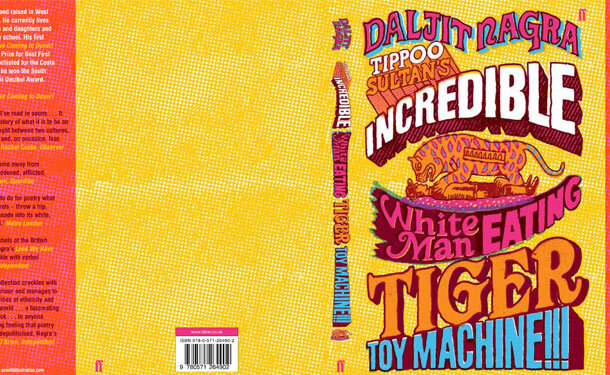 Tippoo Sultan's Incredible White Man Eating Tiger Toy Machine!!! 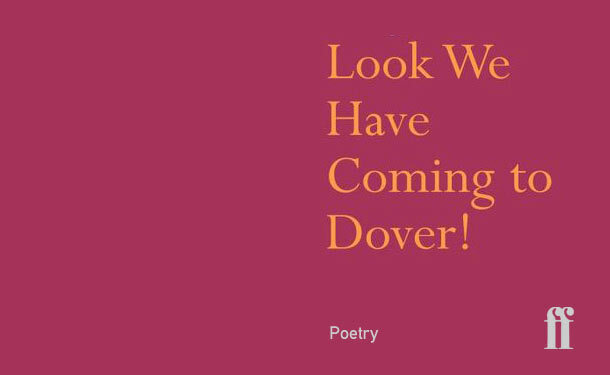 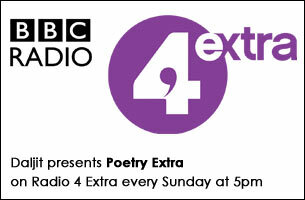 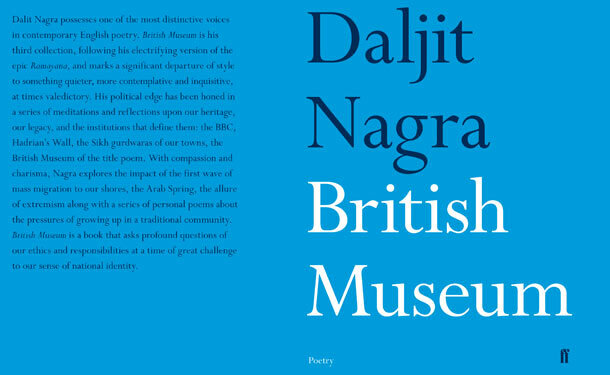 A series of poems that begin at the throat of the old British Empire. 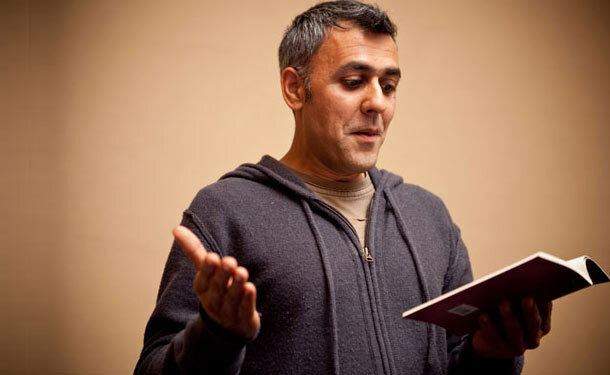 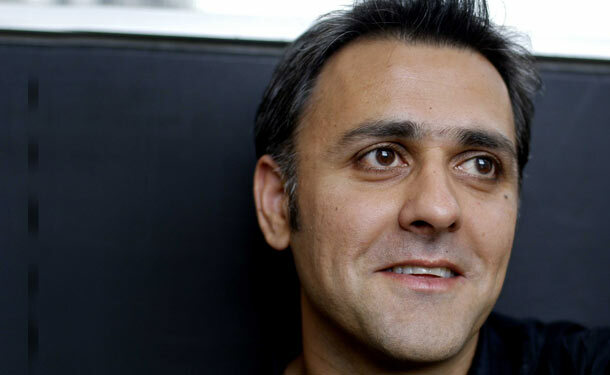 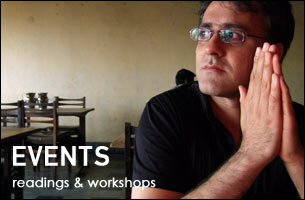 "Daljit Nagra's vivid tales of immigrant life and love are electrifying the World of poetry." 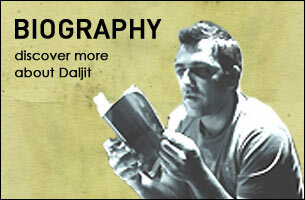 Watch Daljit in action as he recites some of his poetry!